Few realtors have what it takes to properly represent real estate projects versus home listings. 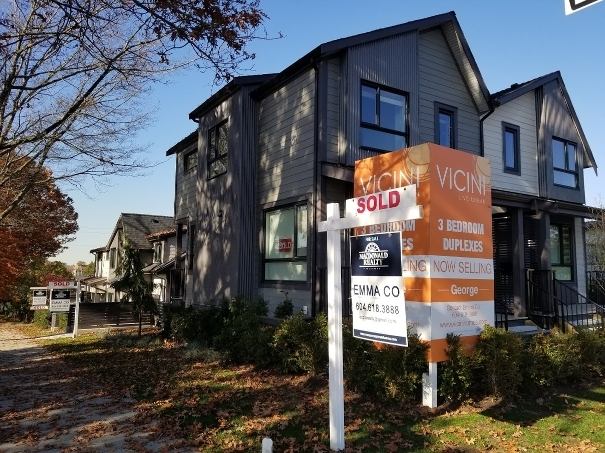 Emma has experience in working with some of Vancouver’s most respected developers and it shows through her success in quickly selling out projects. 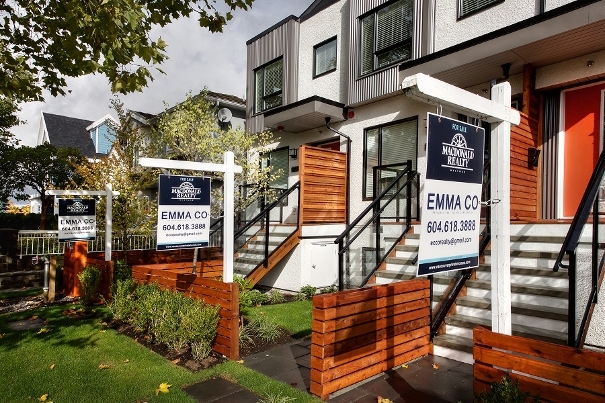 It’s a unique talent that only Emma Co brings to projects as she has a degree in Architecture and Design along with multiple years of experience being a Top Producer in real estate in the Marpole, Norquay, Collingwood and Cambie neighborhoods. 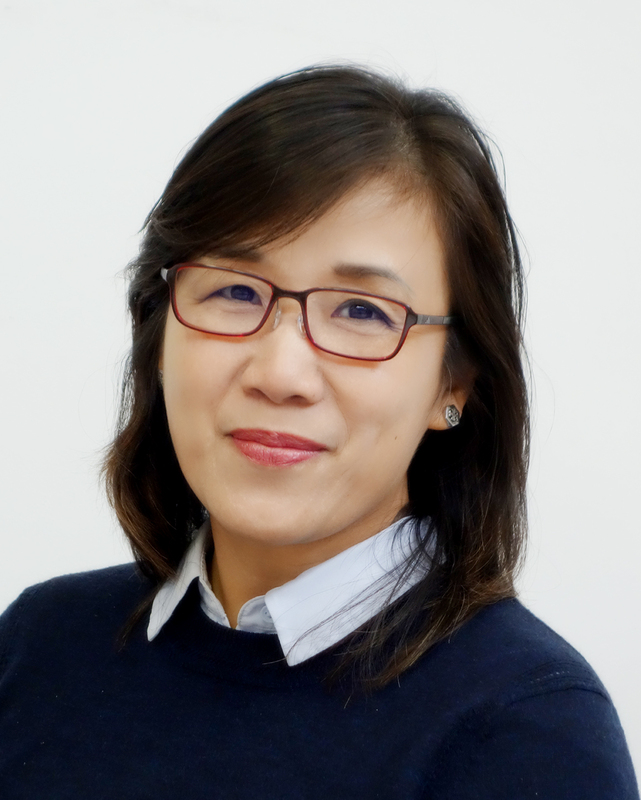 Consider Emma as your exclusive representative for your next project and leverage her contacts within these vibrant communities. 1 SOLD 1 UNDER CONTRACT IN 1 WEEK!! BOOK YOUR APPOINTMENT NOW BEFORE IT'S TOO LATE! In May 15, 2014, we launched the project called 8 on 7 condos, initialized the concepts, name and branding prior to listing it in MLS, the result is incredible. Sold all 8 units in a matter of 3 months time! EARL SOLD OUT in 6 WEEKS!!! 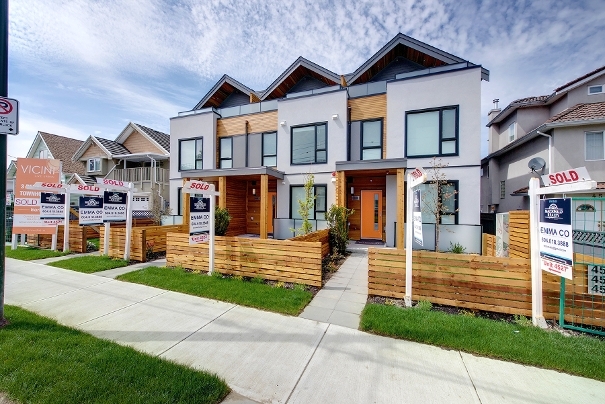 Earl by Vicini Homes - Located on Earles Street close to E29th Ave. The Project was consist of 6 units townhomes; 3 units facing Earles street and 3 units on the back facing the alley. 1450 sf of living space with Open layout, wider in width than most regular townhomes width, chef inspired kitchen that has a pantry storage, family room in the basement with Huge storage in the crawl space. Location is unbeatable as it is a few steps to the 29th Ave Skytrain Station.